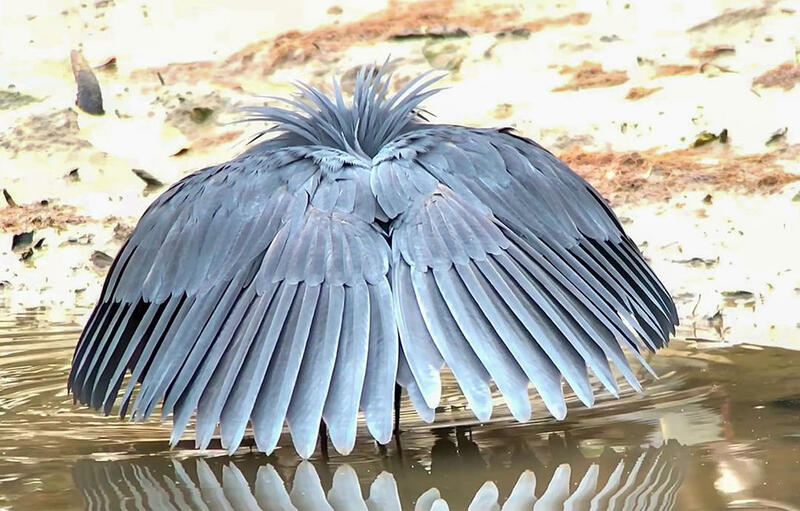 Watch a Black Heron Fool Fish by Turning Into an Umbrella – Animal Lovers Unite! Don't know a heron from an egret? Download the Audubon Bird Guide app to learn the songs and behaviors of more than 800 species.